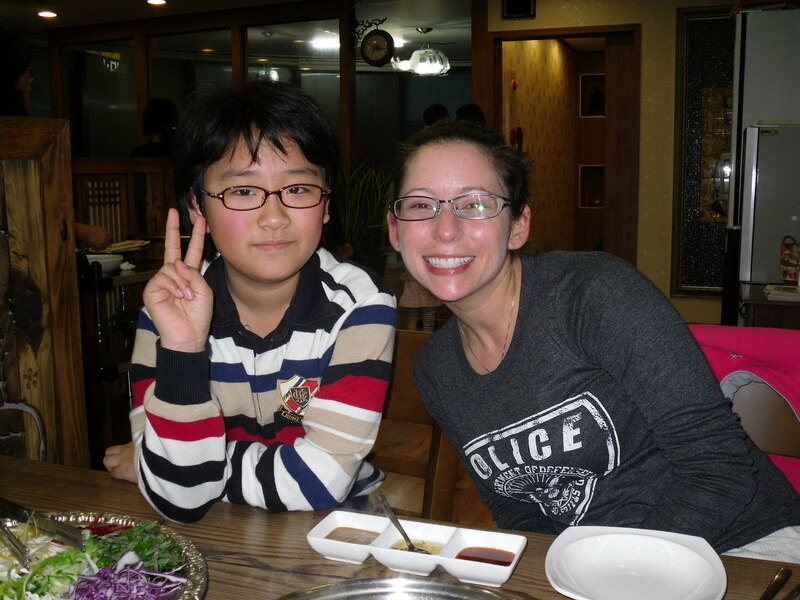 For the last few weeks, I has promised Peter, one of my students that we would come to his family’s restaurant for dinner. They own a very healthy Shabu Shabu restaurant. When we showed up Saturday night, the restaurant was packed…yet Peter’s father and mother came over and sat with us, talked with us and catered to us. Peter sat with us the whole time..his English going wild and telling us everything…even making my wraps for me. 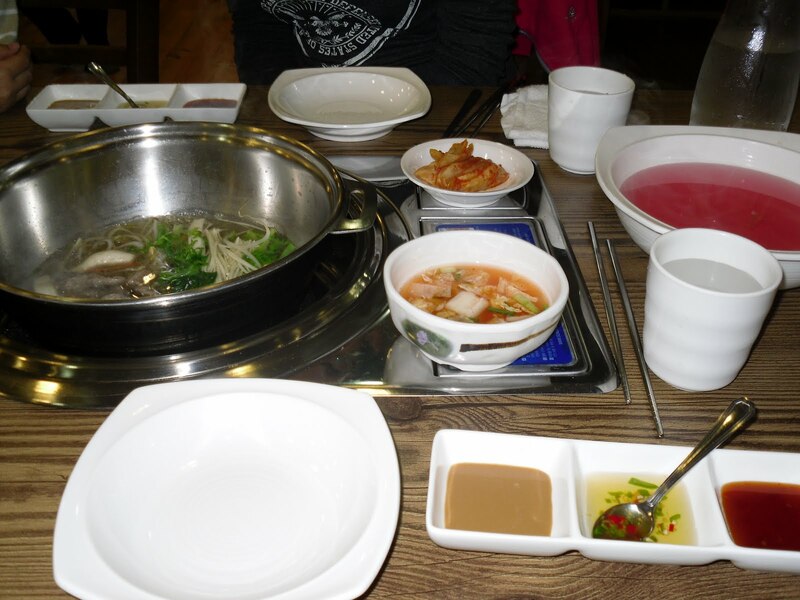 Shabu is a meal where there is a pot of water on a burner in the middle of the table. You cook meat and veggies (sprouts, greens, cabbage) inside the water. Some restaurants use a red spicy broth and others use a clean broth. Then, once the meat is cooked, you soak a piece of rice paper in some water for 5 seconds or so and then place it on your plate. You put a piece of meat, some greens and then a ton of veggies, beets, pineapple, onion, mushrooms and your choice of peanut, pepper or fish sauce into the paper…wrap it up and as Peter instructed us, eat it all in one bite, so don’t make your wraps too big. 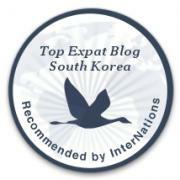 We had a fantastic dinner and at $10 a piece…it is one of our favorite meals in Korea.